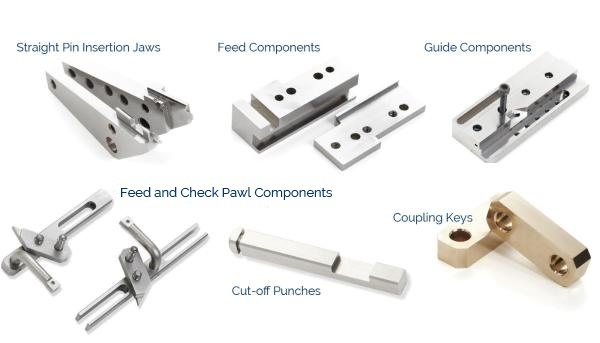 We maintain a large inventory of tooling blanks and will manufacture dependable insertion tooling for your AP/2 and AP/4 insertion heads. We love to collaborate! Simply send us a drawing of the pin you are using, and we'll take care of the rest.